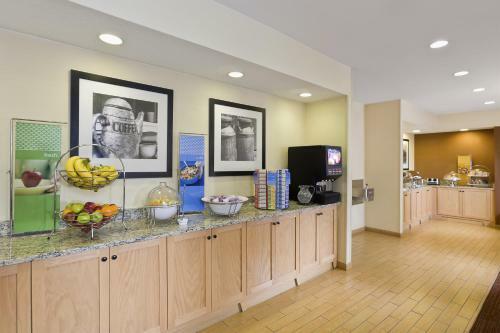 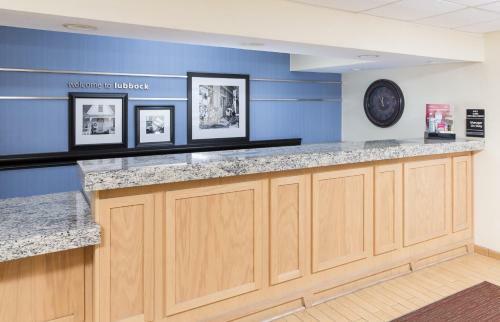 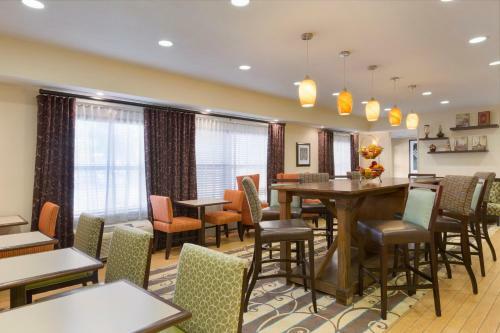 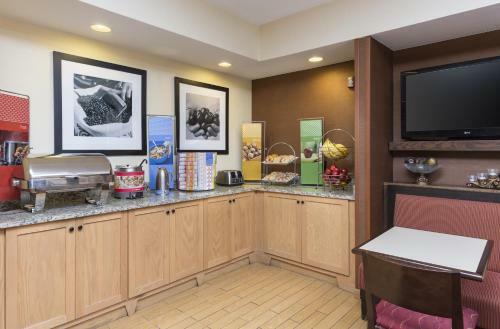 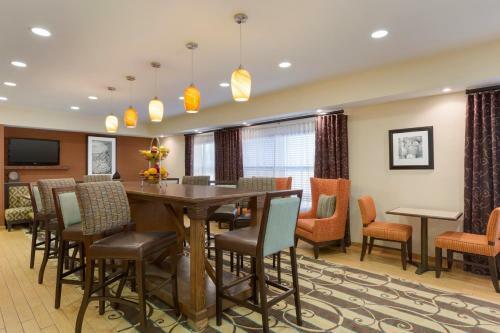 This Lubbock, Texas hotel offers a free hot breakfast and free high-speed internet access. 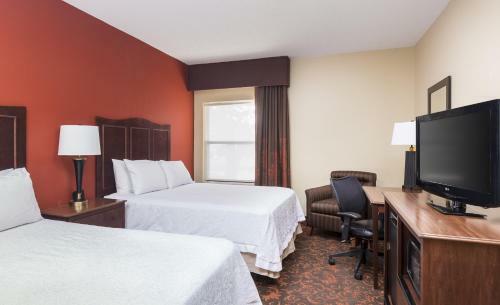 The Llano Estacado Winery and Texas Tech University are a short drive from the hotel. 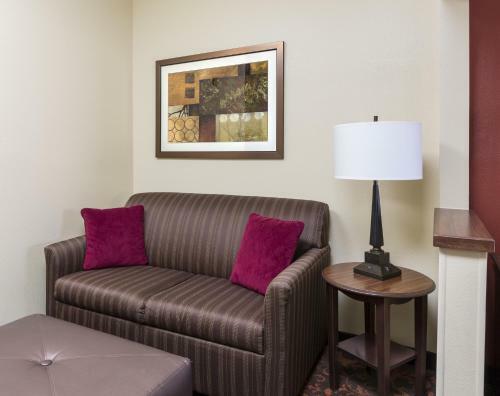 At the Hampton Inn Lubbock hotel, every room comes with a coffee maker. 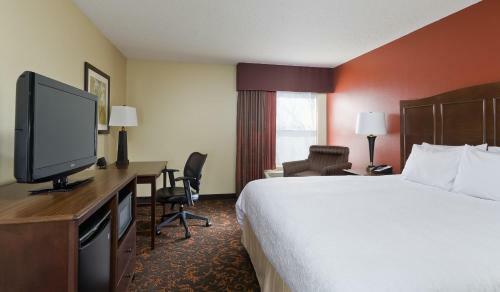 All rooms offer cable TV and a work desk. 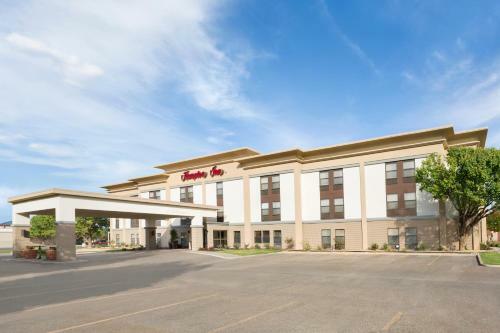 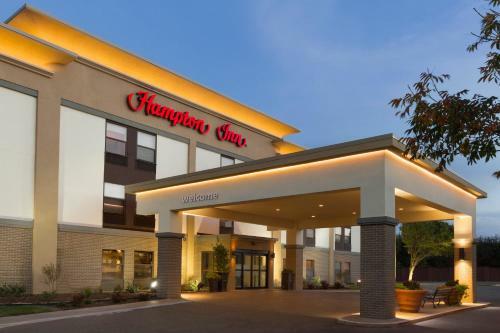 Jones Stadium is minutes from this Lubbock, Texas Hampton Inn hotel. 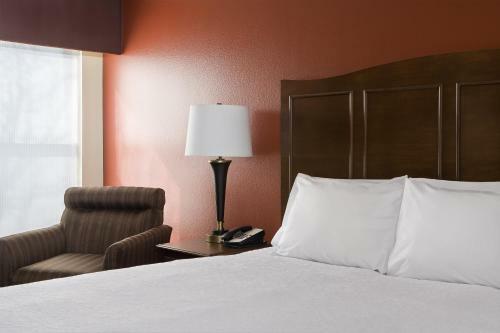 The Buddy Holly Walk of Fame and the Ranching Heritage Center are located a short drive from the hotel as well. 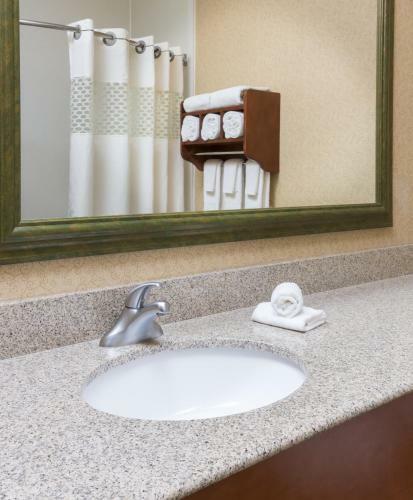 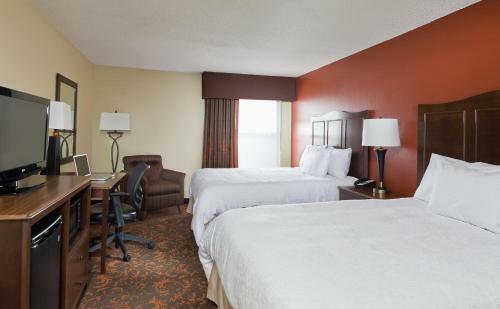 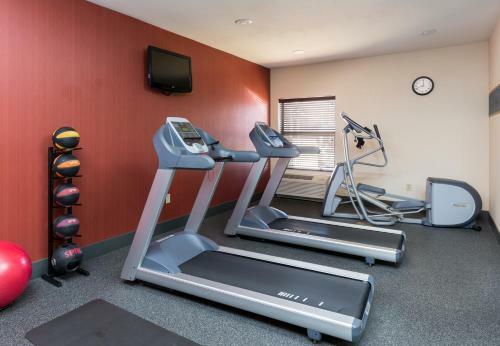 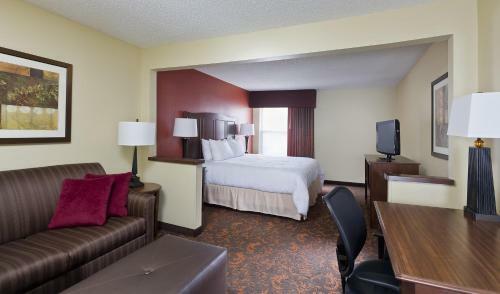 the hotel Hampton Inn Lubbock so we can give you detailed rates for the rooms in the desired period.